This weekend was a Saturday Funday! My friends and I headed to Orpheus Brewing in Midtown (right by Piedmont Park) to try something different than our beloved Sweetwater. It was slightly chilly in the A, so the tasting room was pretty empty at first and bit cold. Once the room filled up it was a lot warmer and more fun. I even played corn hole… second time in two weeks and newsflash, I’m still completely horrible. Orpheus had Atalanta, Lyric Ale, Transmigration of Souls (an IPA) and one brew on tap. (I can’t find it on their website.) I tried the Lyric Ale and the Atalanta. Both were alright but nothing I would buy on my own. I liked the Atalanta a tad more, but I seemed to be the only one among my friends. They didn’t like the sour taste. 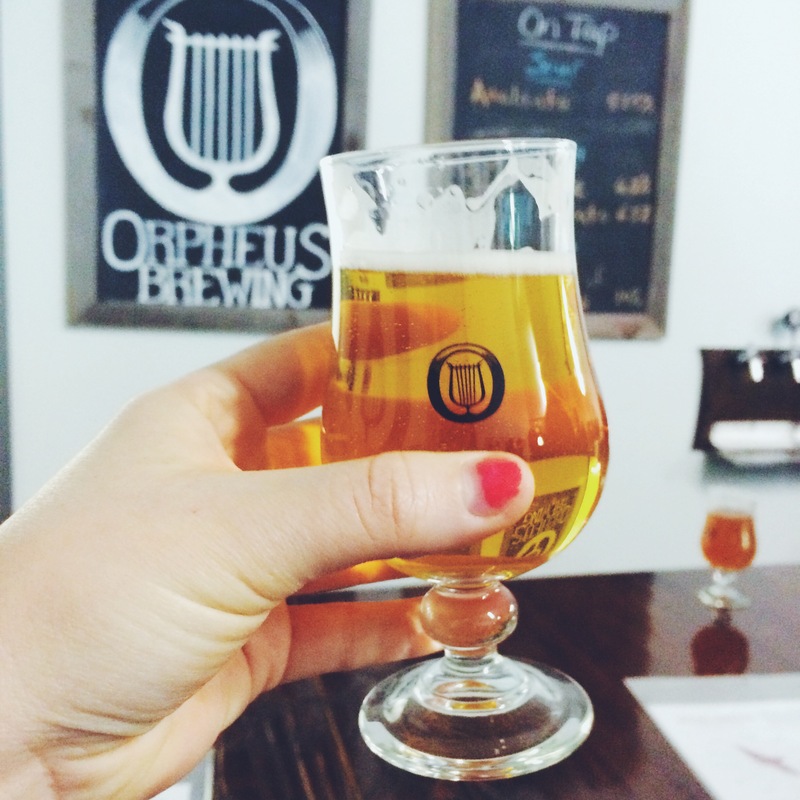 The beer is a plum saison according to Orpheus’ website and won Beer of the Year last year by Atlanta Magazine. After we drank our tickets worth, we went to The Nook on the other side of Piedmont Park for some food, basketball and more booze. I’ve always wanted to go to The Nook but it’s been PACKED for brunch every time I’ve tried and we end up somewhere else. Now I see why it’s so popular. 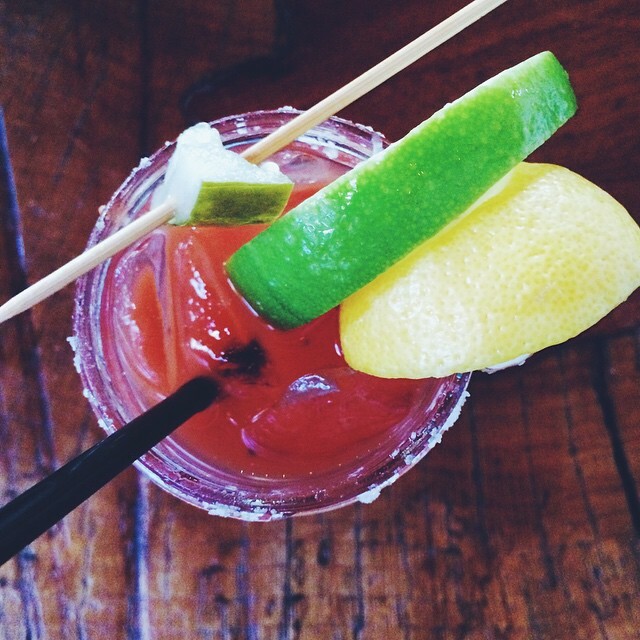 I had one, or two, delicious Bloody Mary and some Buffalo Chicken Totchos. 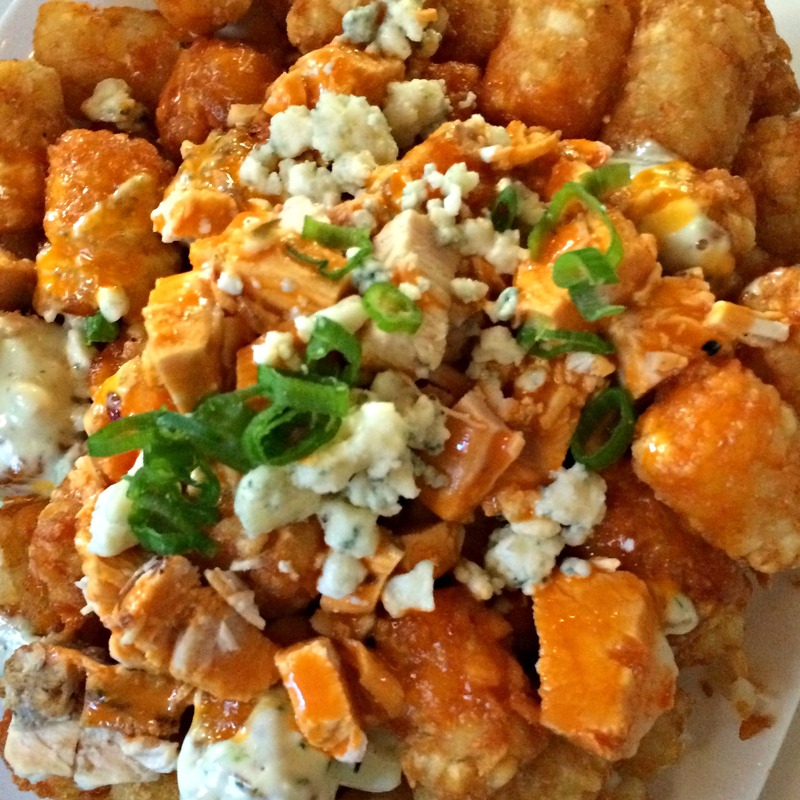 Totchos are The Nook’s signature menu item and they have 4-5 different varieties. Think of it like nachos but with tater tots as the base. I’m starting to believe that all nachos should be this way. I think everyone loved what they ordered. I’ll definitely have to go again and get one of their (in)famous fish bowls. In case y’all are wondering, my domain name expired and that prompted me to peek back into my blog. I wanted to renew my domain but it was going to cost me an $80 late fee!! Cue * OMG Emoji Face *. I’m going to see if I can snag my domain back, but, for now, I’m going to be floridaonmymind.wordpress.com. One of my New Year’s resolutions was to get back into blogging, Three, almost four, months later and here I am! I have some great blog posts planned for this month and I’m so happy to be writing again. I have a lot of travel coming up. I’ll be traveling to Lexington, Kentucky tomorrow for work. I will be visiting the University of Kentucky’s campus and I’m excited to see #BBN in person. I’ll also be going home to Southwest Florida for Easter so be on the lookout for these travel posts in the future. I took a trip to Disney to visit my little Diamond Sister a few weeks ago with a stop in Winter Park, FL. I had a blast on that trip and some blog plans for the million and one pictures I took. If you’re new to my blog, leave a comment and say hi. I love connecting with new people! 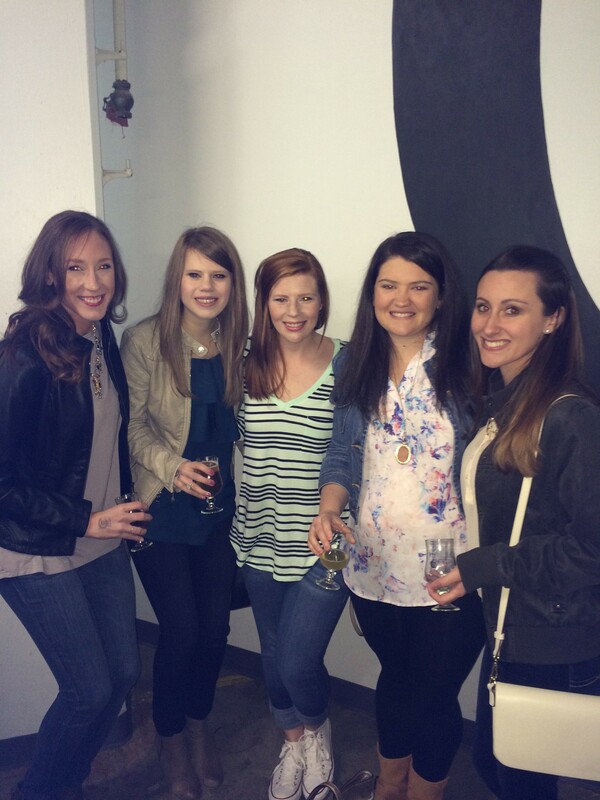 This entry was posted in Atlanta, Things to Do in and tagged atlanta, beer tour, bloody mary, brewery, brewery tour, brunch, fashion, flonmymind, midtown, midtown atlanta, orpheus brewing, Piedmont Park, recap, the nook, things to do in, travel, weekend, weekend recap on March 30, 2015 by Joanie | FL on My Mind.